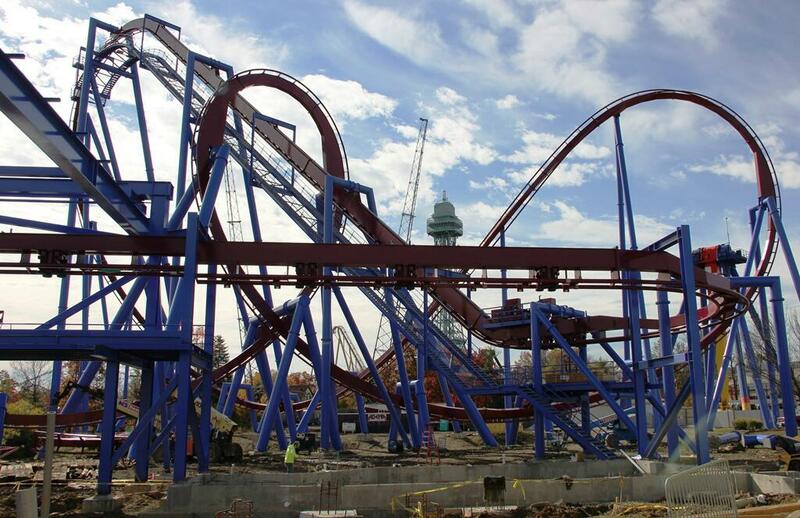 Its been 8 years since an inverted roller coaster has been built in the U.S. and Banshee will be the world’s longest inverted roller coaster to date. An inverted coaster is such that the cars are dangling from the bottom side of the track rather than resting on the top side. The ride is named and themed after the mythological character Banshee, a messenger from the underworld. Features you see during the ride are unlike many roller coasters. The coaster contains 7 inversions and picks up speed of 68 mph.